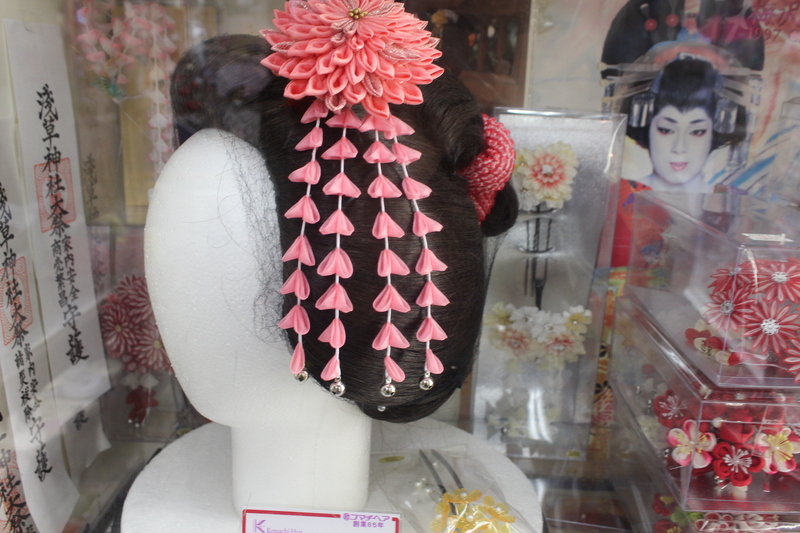 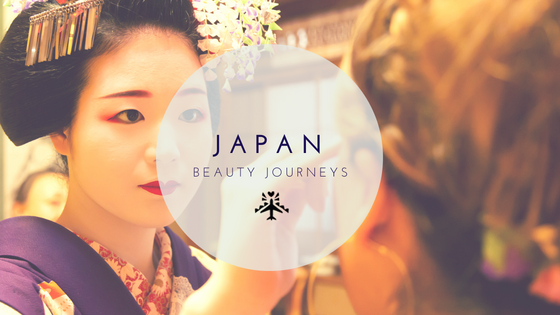 Japan is rich in beauty traditions that date back centuries. 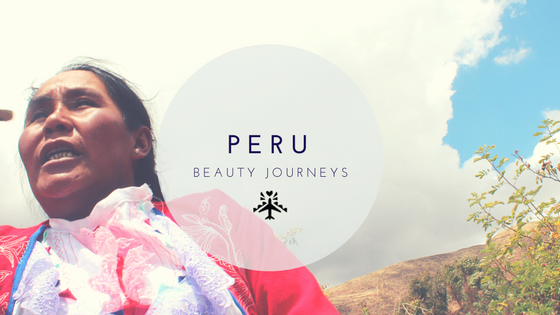 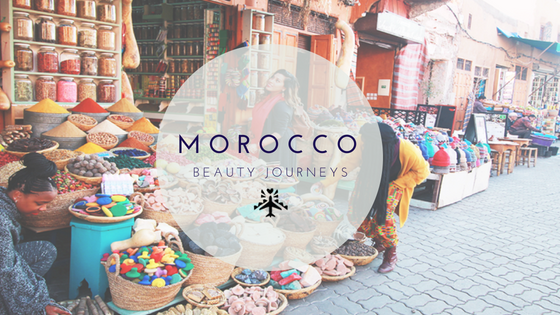 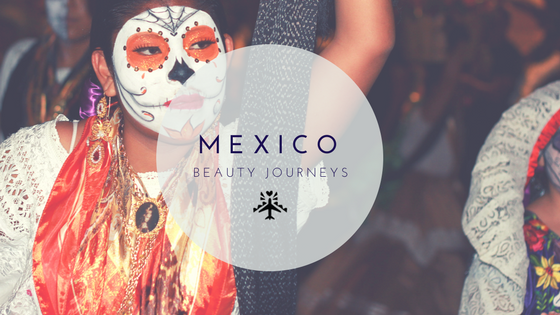 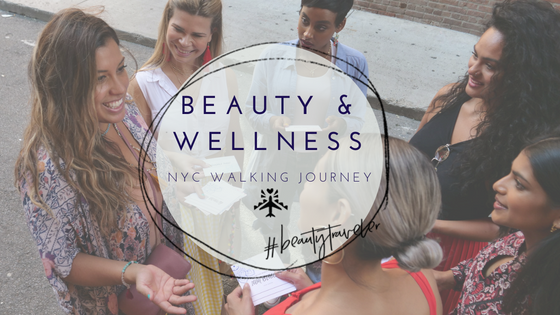 Cities sprawling with hot springs, a mystical geisha culture, artisanal beauty products handcrafted by locals this Around The World Beauty Tour is designed to be the beauty adventure of your dreams. 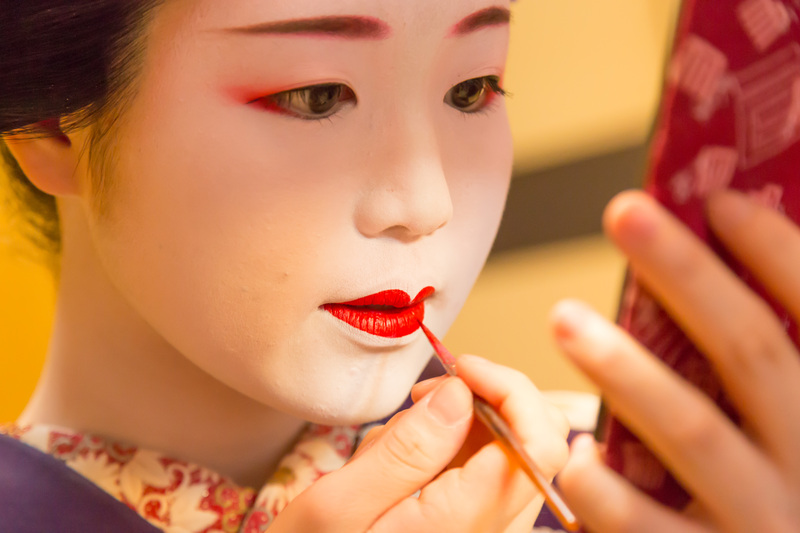 Join us for 9 days of exploring cities like Tokyo, Hakonde, and Kyoto in search of beauty. 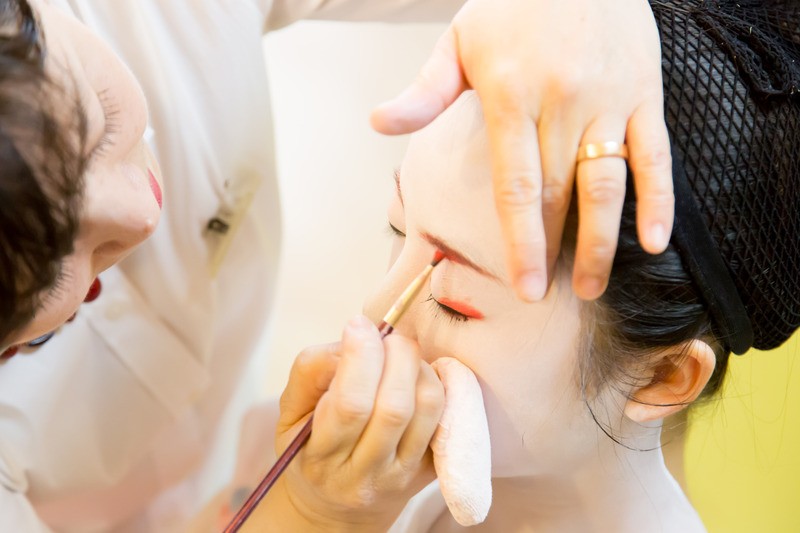 We curated an itinerairy aiming to explore the rituals of the beauties of the east. 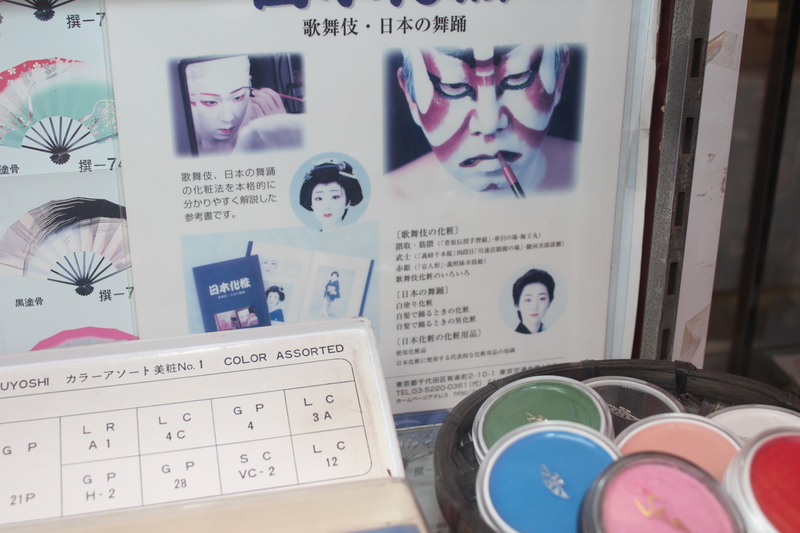 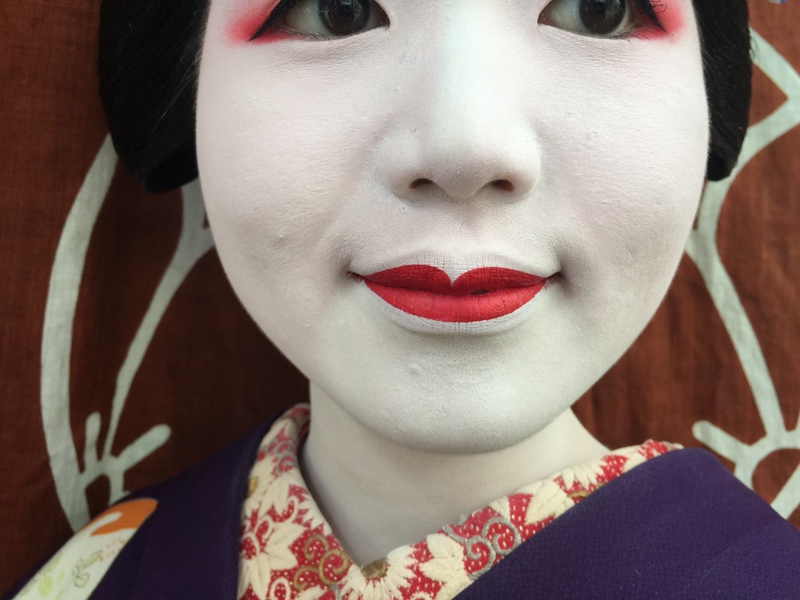 From Kabuki makeup, to shopping in geisha markets, and visiting some of the oldest brush stores in the world. 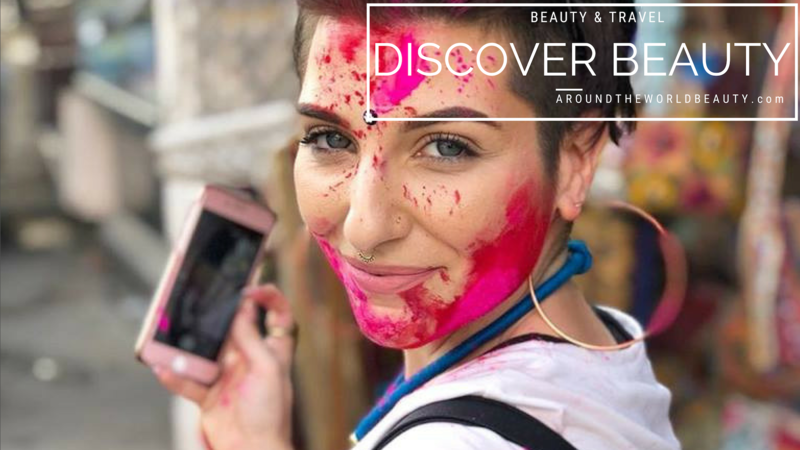 We are excited to launch our first ever Asian adventure abroad in 2018. 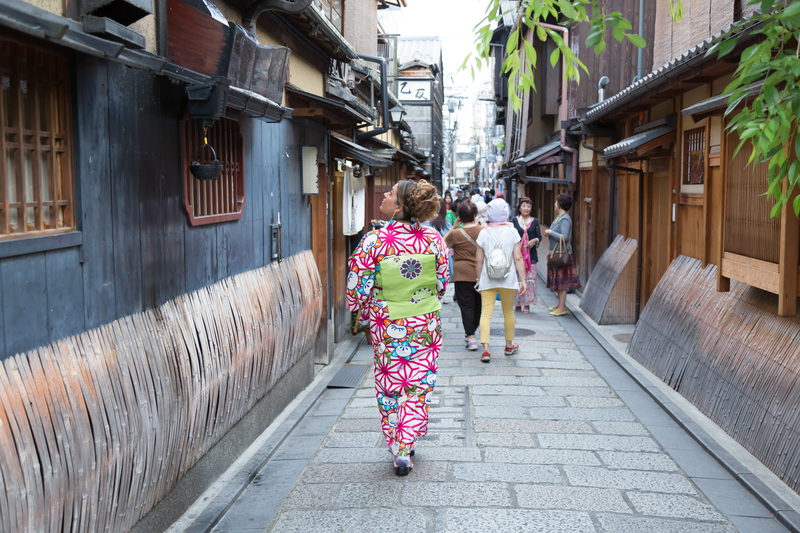 Visit Kyoto-Japans ancient capital city. 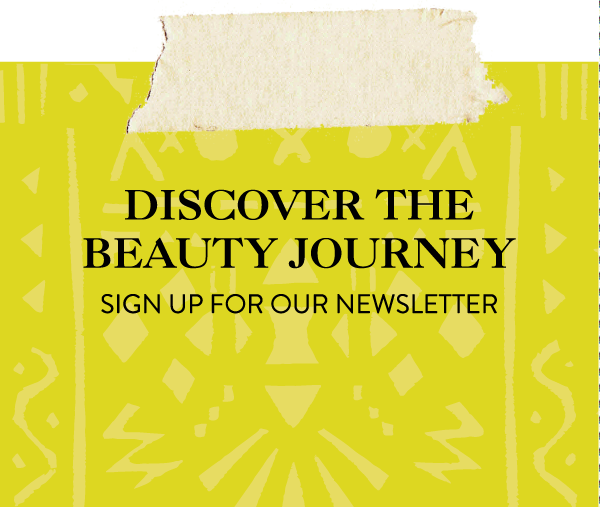 A single supplement of 250.00 applies to any tour member wanting private accommodations.